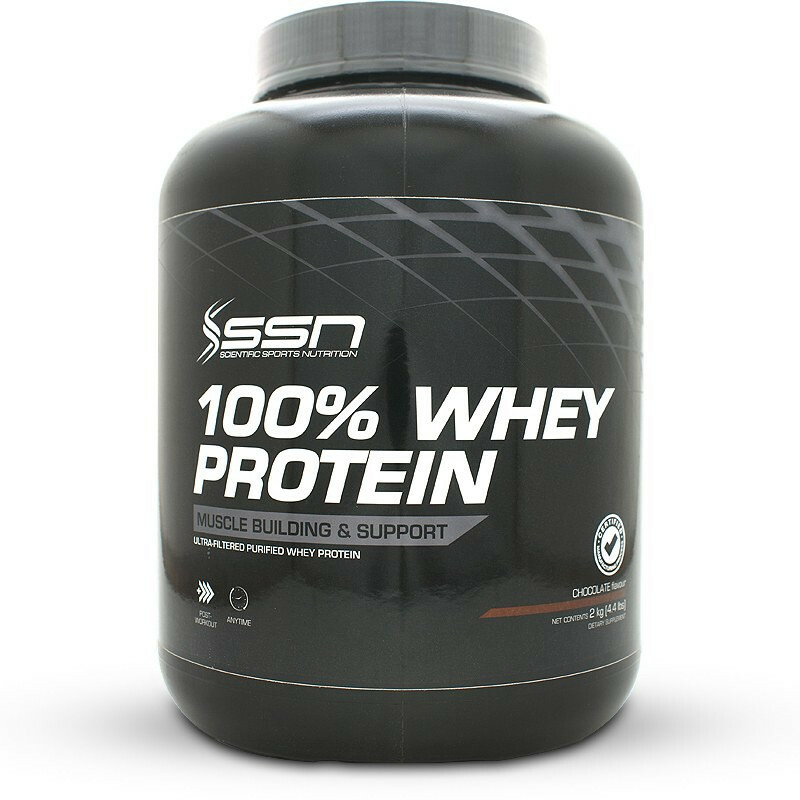 SSN 100% Whey Protein is a premium locally produced whey shake for lean muscle and recovery. To get the athletic look for your body you need to increase lean muscle by doing weight training and feeding your muscles enough protein to grow. Protein will come from meat and dairy and should be included with each meal. 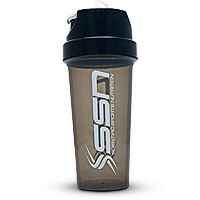 Athletes supplement their protein intake by using a shake which gives them a fast-absorbing premium source. 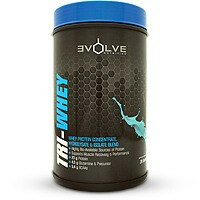 Each serving of this product will give you 22 grams of the recommended dosage for fitness athletes to increase muscle. Unique to this whey shake are the immune enhancing glycomacropeptides which are a result of the quality protein the manufacturers have used. A good shake not only builds lean muscle but also helps with recovery. If you are not recovering properly from your training then you will not perform at your best. 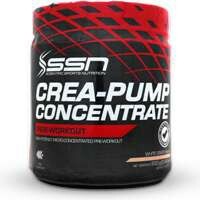 The abundance of naturally occurring Glutamine and BCAAs in this product will support the repair and building process. Glutamine levels may become depleted from intense training which reduces recovery and also plays a role in your immune system. Each serving has 3.8 grams of this key amino acid to help you become stronger. 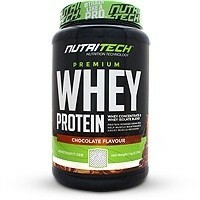 The protein used in this whey shake has been produced using a complex low temperature ultra-filtration process. 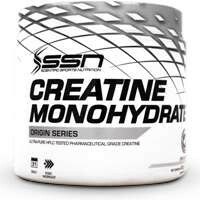 This will give you a product with one of the highest quality and biological values currently on the market. If lumps have been an issue for you in the past then this shake is for you. It has been instantised which means you can mix it with a spoon. SSN 100% Whey Protein is a protein shake giving fitness athletes uncompromising quality and great taste. Nutrient Reference Values (NRV's) for individuals 4 years and older (2010). 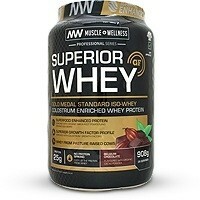 Ultra and cross-flow micro-filtered whey protein concentrate and isolate blend (containing the following whey micro-fractions: b-lactoglobulin, a-lactalbumin, albumin, immunoglobulins, glycomacropeptides, minor peptides/peptones and cellular growth factors), flavor, soy lecithin, sucralose. Allergen Information: Cow’s milk, Soy. This product is manufactured in a facility that uses eggs, dairy, soy, wheat (gluten) and nuts. • Add two level scoops (30 g) to 250-300 ml of cold water, fat free milk or other suitable beverage of your choice and blend well. 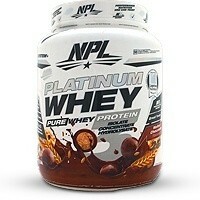 • Take one to two servings per day or use as required to help meet your daily protein requirements. • A serving can be taken directly after your workout. • Alternatively use as recommended by your nutritional advisor. • This shake is instantised so you can mix it easily with a spoon. Use this product as a food supplement only. Intended for healthy adults over the age of 18. Consult your Primary Health Care Practitioner before use, especially if you are taking medication. Not recommended for use in pregnant or lactating females. Do not exceed the recommended daily intake.